We participate in more than 100 national and international standards committees to share our knowledge and learn from other organizations.  To share our knowledge and learn from other organizations, FM Approvals participates in more than 100 national and international standards committees, including American National Standards Institute (ANSI), American Society for Testing and Materials (ASTM), International Electrotechnical Commission (IEC), ISO (International Organization for Standardization) and NFPA (National Fire Protection Association). Our engineers keep informed about potential changes proposed or developed in testing standards, and share this knowledge with manufacturers so they can design products that adhere to evolving national and international standards. Standard: EXL/23 Explosion and fire precautions in industrial and chemical plant. Standard: C22.2 No. 22, C22.2 No. 25, C22.2 No. 30, C22.2 No. 130, C22.2 No. 137, C22.2 No. 145, C22.2 No. 152, C22.2 No. 157, C22.2 No. 159, C22.2 No. 174, C22.2 No. 213, C22.2 No. 60079-0, C22.2 No. 60079-1, C22.2 No. 60079-2, C22.2 No. 60079-5, C22.2 No. 60079-6, C22.2 No. 60079-7, C22.2 No. 60079-11, C22.2 No. 60079-15, C22.2 No. 60079-18, C22.2 No. 60079-26, C22.2 No. 60079-29-1, & C22.2 No. 60079-31. Standard: NA 031 "DIN Committee Fire Prevention"
Standard: TC66-USTAG - Safety of Measuring, Control and Laboratory Equipment - IEC 61010 series. Standard: 497 Recommended Practice for the Classification of Flammable Liquids, Gases, or Vapors and of Hazardous (Classified) Locations for Electrical Installations in Chemical Process Areas. Standard: 499 Recommended Practice for the Classification of Combustible Dusts and of Hazardous (Classified) Locations for Electrical Installations in Chemical Process Areas. The Understanding the Benefit series is designed to help FM Approvals customers, end users, code and industry officials understand the benefits of using FM Approved products.